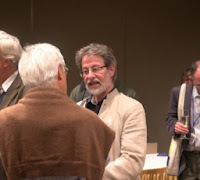 It's the most basic component of story telling the Hero and the Villain. 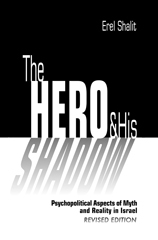 "Enemy Cripple & Beggar: Shadows in the Hero's Path" takes a look at this basic concept and why it is so appealing to readers. 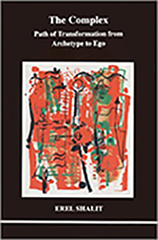 Going to the basic psychology of the tale and how ancient stories led the way, and how they evolved through the years with mankind, "Enemy Cripple & Beggar" provides an informed and thoughtful perspective concerning literary good and evil alongside society's norms and mores. 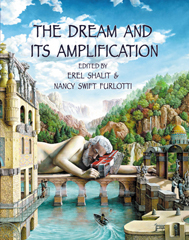 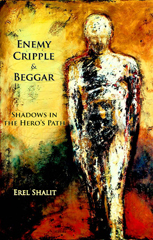 An original work by Erel Shalit, "Enemy Cripple & Beggar" is a unique blend as a literary and psychology manual, making it highly recommended for both personal reading lists and community library collections.